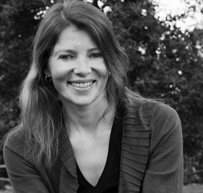 Ruth Eastham prides herself on ‘edgy fiction where past meets present’, with fine examples of her craft in her first three beautifully-observed teen reads, 2011’s The Memory Cage, 2012’s The Messenger Bird, and the recently-published Arrowhead. In her latest offering, she turns an expert hand to Norse and Viking mythology, telling the tale of Jack, a 13-year-old ‘new kid’ in a Far North Norwegian town, who befriends fellow outsider Skuli, their budding friendship leading to a discovery that could unleash evil on the world. What could be far-fetched in lesser hands is skilfully told, well-researched and dare I say believable, keeping readers – of all ages – gripped, with Jack and Skuli joined by the similarly-resolute Emma, this ice warrior trio facing a disturbing turn of events. In a pacy adventure, based on myth and legend, Ruth offers wider themes too, about herd mentality, finding your own way, and that age-old battle between good and evil, with plenty of descriptive detail that suggests an accomplished story-teller. I caught up with Ruth at her home in the north-east of Italy, near the Slovenian border, and asked what the early reaction’s been to Arrowhead. 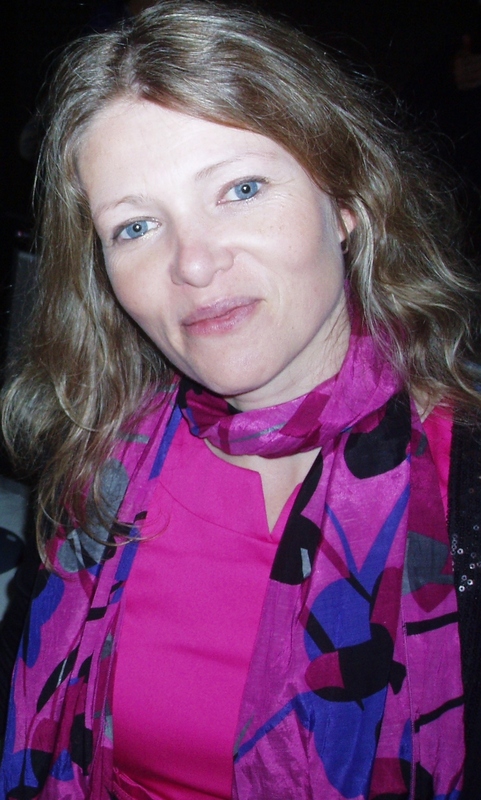 Did she immerse yourself in Norse and Viking mythology while writing her latest children’s novel? “I did quite a bit of background reading, yes! Everyone has a Viking fascination, don’t they? For me, it’s such an intriguing era and the culture is so rich. And we still get swept away in the stories they told, even after a thousand years. Ruth, whose nine and seven-year-old daughters attend a Slovenian school (with lessons in the Slovene language), is a seasoned traveller, and much of that shows in her books, in this case seen in her portrayal of small-town Norwegian life. 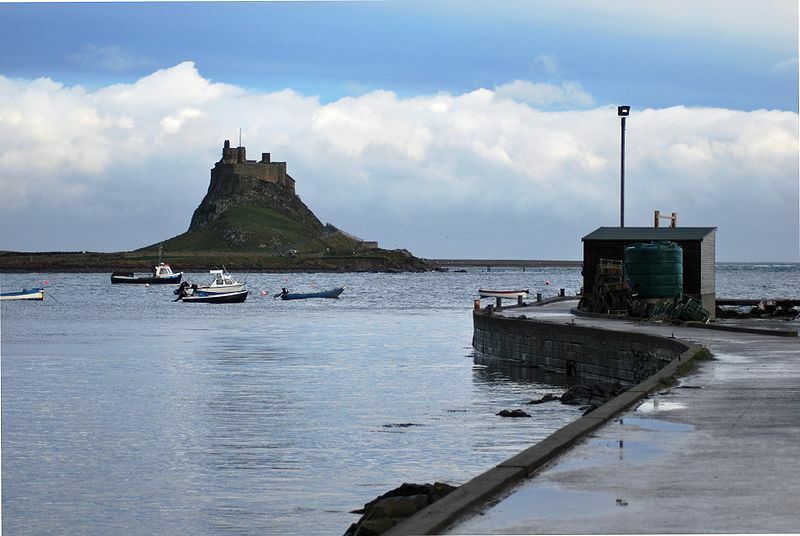 Ruth mentions in Arrowhead’s author notes her past trips to Northumberland’s evocative Holy Island too. What is it about that remote coastal setting that fires the imagination? “Being able to visit the places I’m writing about has always been massively inspiring. Lindisfarne is a very atmospheric place, and there’s something special for me about the way the tide cuts it off from the mainland. Lancashire-born and bred Ruth lives between Italy and the UK at present, but enjoyed spells in Australia and New Zealand too, and is well travelled in her own country too. So can we expect books set in Australia, New Zealand or Italy in the near future? These days, she splits her time between her writing, teaching and bringing up her children. So how does that work? “I try to keep my writing hours to a schedule, to fit around my daughters and English teaching that I do. There’s also something special for me about writing in the quiet of the evening – though too many late nights takes its toll after a while! “I divide my time between Italy and the UK, going backwards and forwards quite often as I do school visits regularly in primary and secondary schools. After college in her home city, Ruth trained as a teacher in Cambridge, but continued with her writing, something she always loved. “I wrote from an early age. I had some great teachers who inspired me no end, but my main inspiration was my dad, who always read bedtime stories to my two brothers and me as we were growing up. Everything from Enid Blyton to Charles Dickens. “I think this is where I started to understand the power of story and imagination, and where I got my love of storytelling from. “I was something of a bookworm when I was growing up! I used local libraries a lot, which is why it’s so sad to hear of cuts and closures that are going on around the country. Which of Ruth’s contemporary writers does she admire most? “I was lucky enough to once have pizza with His Dark Materials author Philip Pullman, share a croissant with Jacqueline Wilson, have Patrick Ness sign my copy of A Monster Calls, and have one of my stories read out by Michael Rosen. Needless to say, these are my writing heroes. “I really enjoy books with different layers of meaning to them; stories that can be enjoyed by adults, as well as younger readers. Ruth can certainly craft a story judging by her first three published novels, her real depth in character appealing to boys and girls, children and adults. When writing, does she try to get in the mindset of herself at a specific age? “I seem to always have a boy as the main character, but strong, feisty female characters are also important to me: Lia in The Memory Cage, Sasha in The Messenger Bird, and Emma in Arrowhead. “I have two daughters and wouldn’t want them to think girls keep to the sidelines while the boys are in on all the action! It’s about positive role models. And after tackling the frozen North this time, Ruth will be heading to warmer climes for her next children’s novel, although again looking at a story with a modern setting but woven in the past. This time her focus is on Brazil, a country already on the mind for sporting reasons, with a work centred on the search for El Dorado. But it’s unlikely to be one-dimensional, judging by her previous publications and their multi-stranded plots. Her first book, The Memory Cage, expertly wove in elements about dementia and old age, adoption, childhood insecurity, family dynamics, small-town issues, the Second World War, pacifism, refugees, and even the Bosnian conflict of the ’90s. Yet somehow she brings all that together. “I didn’t set out to include certain topics in The Memory Cage; everything happened naturally as part of the writing process. I knew I wanted to explore the theme of memory, and how memory defines who we are. I also knew I wanted both Alex and Grandad to have some secret memory from their pasts that haunted them and they couldn’t talk about. I gather it was part-inspired by Ruth’s spell working in a Romanian orphanage too. “Readers of a certain age might remember the Anneka Rice appeal back in the ’80s. That was the same orphanage I visited one summer to do voluntary work. “By then the donated slide in the playground had a jagged tear of metal in it, and the toothbrushes were all gone. There’s also a fair bit of knowledge about photography in that debut novel. And maybe that passion says something about the author’s visual presence on the page. “Yes, I love photography! 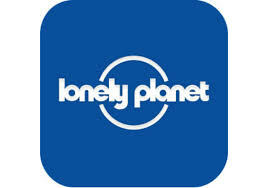 I’ve had photos published in the Lonely Planet travel guides, calendars, articles, that kind of thing. If I visit a place that I feel inspired by, the photography is a great way to try and capture the spirit of the place to refer to later. My eldest daughter (now 14) read The Memory Cage before me, and soon after started asking – rather sensitively – how my Mum was coping at the onset of dementia, not long after my Dad had died following his own dementia issues. I later twigged why she was asking, read it myself, and was impressed with how you tackled the issue. Is that something you have first-hand experience of? “My grandad (my mum’s dad) had Alzheimer’s, so yes. My other grandad suffered from Parkinson’s disease, which has some of the same symptoms, such as not being able to recognise people. Heartbreaking stuff for the families involved. I mentioned in my Arrowhead review – and the same goes for The Memory Cage and The Messenger Bird – how your books would be perfect for lads as well as girls – at a time when there doesn’t seem to be the inspiration for them to read. Is that something you sought to address? How do you feel about age restrictions on books? There’s a pretty scary aspect to Arrowhead. I mentioned Nordic Noir and The Wicker Man for young teens in my review – is that fair? And should age classification be down to kids, teachers, librarians, or parents? “A really interesting question. There’s mixed opinion about this among the writers I know; some are for, some strongly against the idea of labelling books for a particular age group, branding it as restrictive and censoring. “An age suggestion on the back of the book, such as 12+, could make adults feel more comfortable when buying for children. Some might say that books containing certain subject matter need to carry some kind of warning, and many publishers for young people do this. “In any case, the cover can often give a strong impression about who the book is aimed at. And a quick look online at reviews for a particular book gives info on its content. “If you think about it, there’s a pretty scary aspect to Hansel and Gretel – a cannibal witch imprisoning children to fatten up and eat?! Does the fact that you teach help you understand what children of a certain age want in a book, and what interests them? “Well when I was teaching in schools this certainly gave me a great opportunity to absorb myself in books and get a good idea what kinds of stories young people got most excited about. So yes to that question! 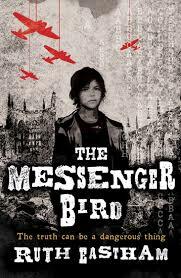 In The Messenger Bird, there’s a Second World War theme again, but this time centred on secrets, inspired by a meeting with a female Bletchley Park veteran. More is known about that period now, the code-breakers finally recognised for all that top-secret work. Does Ruth think she could have been like Lily Kenley in her book during that era? “I was lucky enough to meet a marvellous lady called Beryl, who had worked at Bletchley Park when she was 18 years old. In fact, the vast majority of people working at this fantastically important top-secret decoding centre were young women. “The whole Bletchley Park story fascinates me, and I’ve visited the site several times. Being able to talk to someone who was actually there at the time was a priceless experience. There’s a subtle anti-war message in Ruth’s first books too, and also an anti-bullying theme that carries into Arrowhead, promoting the value of thinking for yourself rather than going with the herd. I’m guessing there are plenty of causes she would fight for. While Ruth’s books are definitely action-packed, there’s an educational aspect too, although this accomplished author never patronises her readers. Is that the teacher in her that seeks to educate? “Maybe, yes! I’m really not aware of teaching anything when I write. All my books are set in the modern day, but the historical back stories – World War II in the first two, and now the Vikings – can give an educational feel. And finally, what is Ruth writing now, and when is her next book likely to be out? 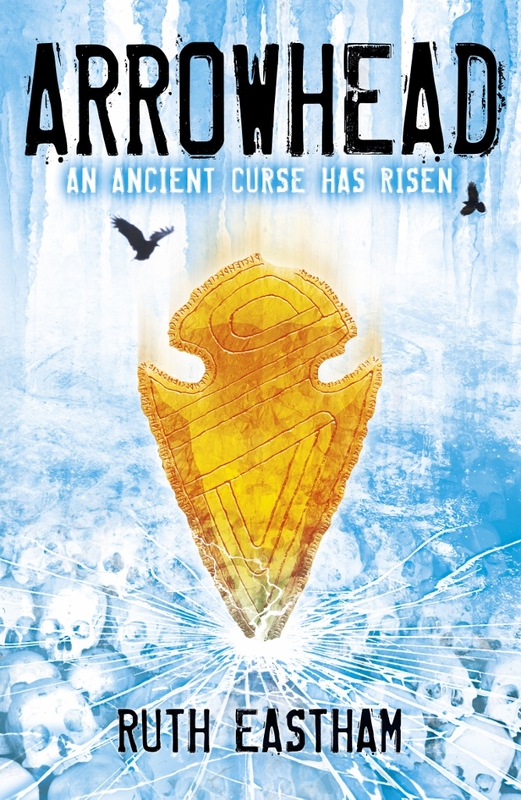 The writewyattuk review of Ruth Eastham’s Arrowhead was published on this site on May 7, 2014, with a link here. 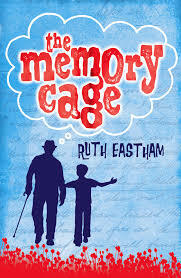 The Memory Cage, The Memory Bird and Arrowhead by Ruth Eastham are all available from good bookshops and online. This is a revised and expanded version of a Malcolm Wyatt feature for the Lancashire Evening Post, first published on May 29, 2014. This entry was posted in Books Films, TV & Radio and tagged Arrowhead, Bletchley Park, children's fiction, El Dorado, italy, lancashire, Lonely Planet, Preston, Ruth Eastham, Slovenia, The Memory Cage, The Messenger Bird. Bookmark the permalink.